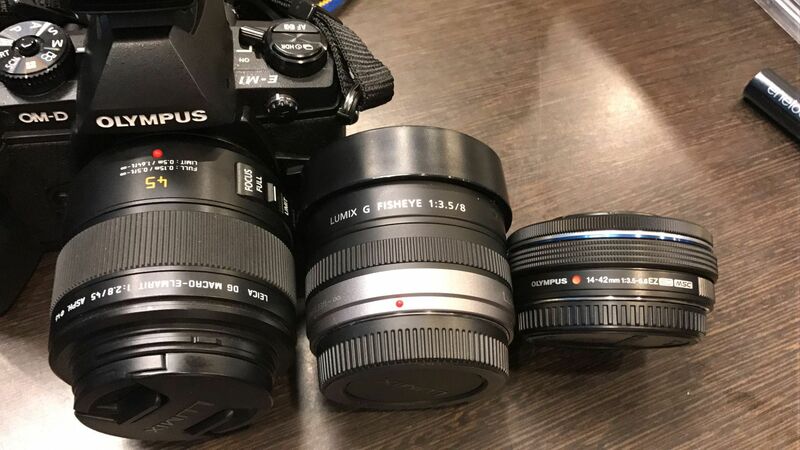 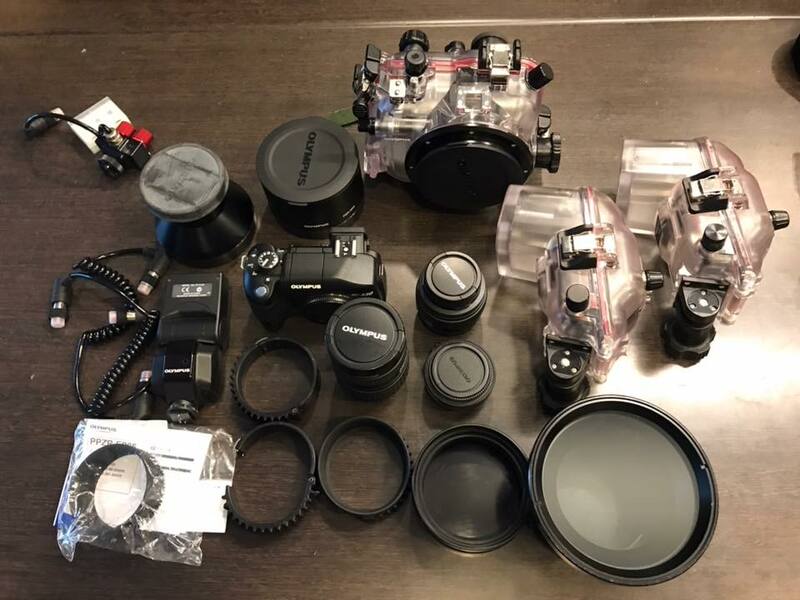 Used Olympus E-330 package (Housing is new). 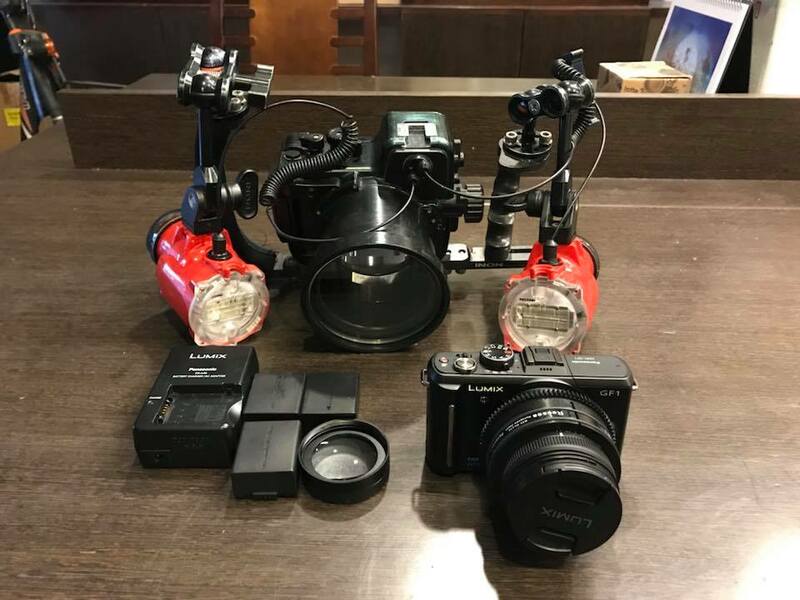 All included for only US$1100. 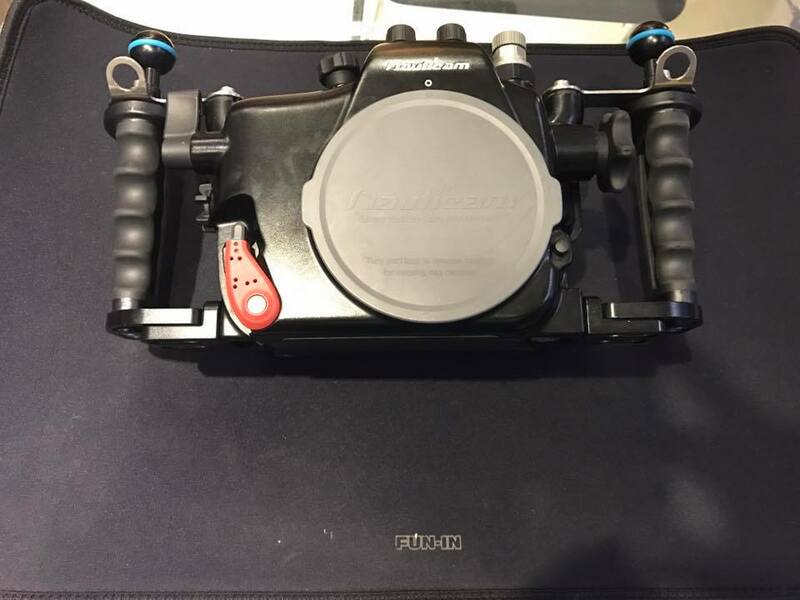 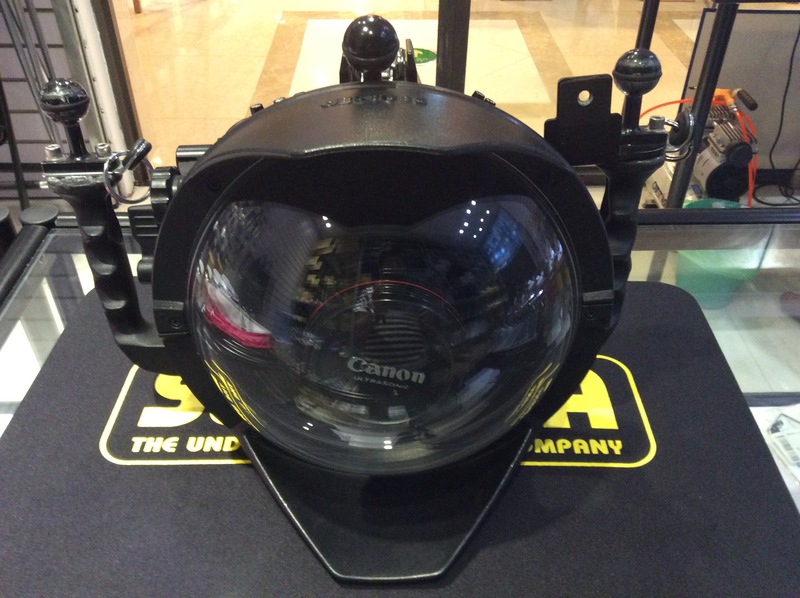 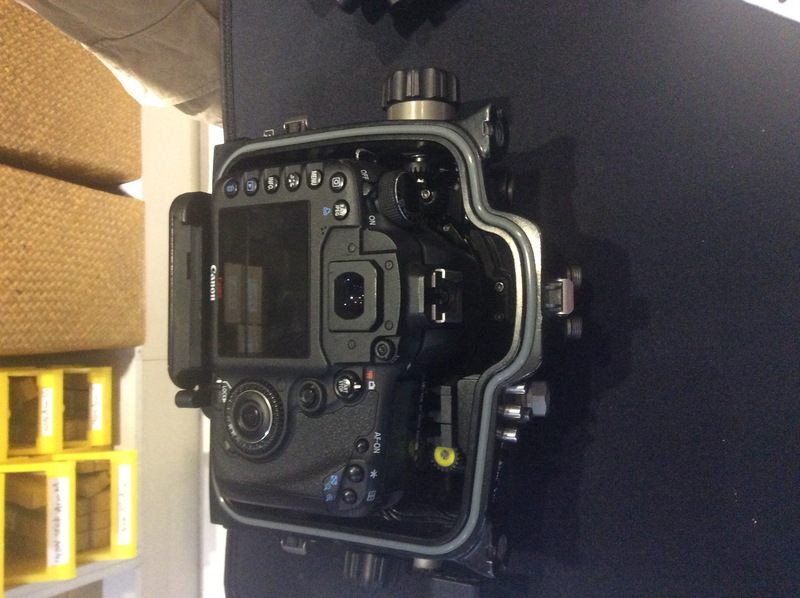 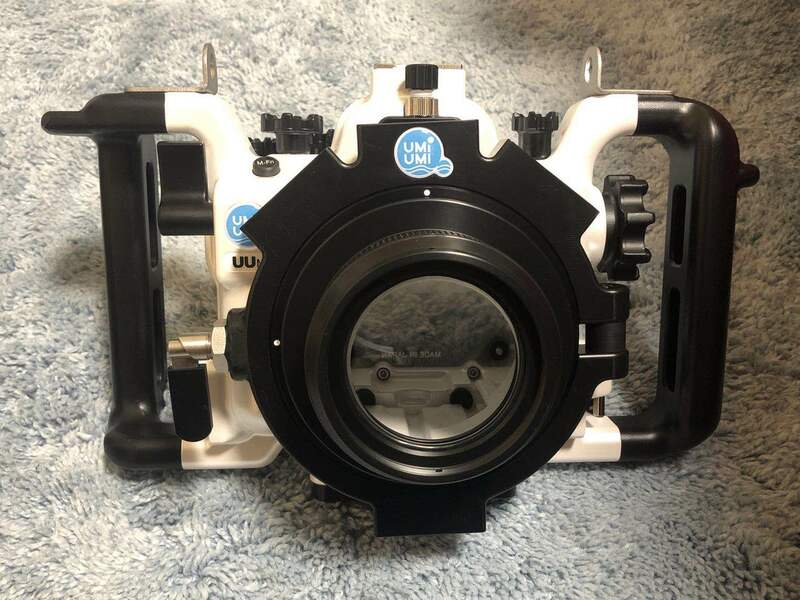 Special discount : Nauticam A7 housing (for Sony A7 mark I Body) for sale. 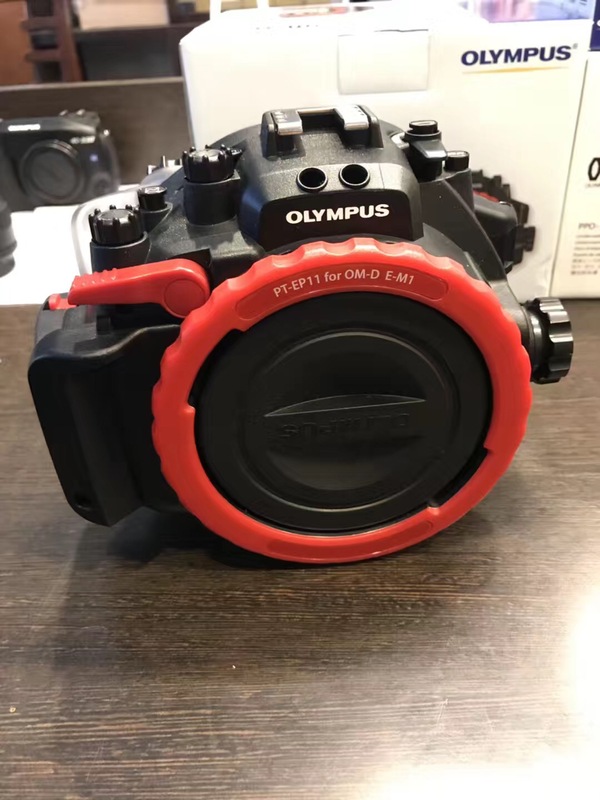 Only this item. 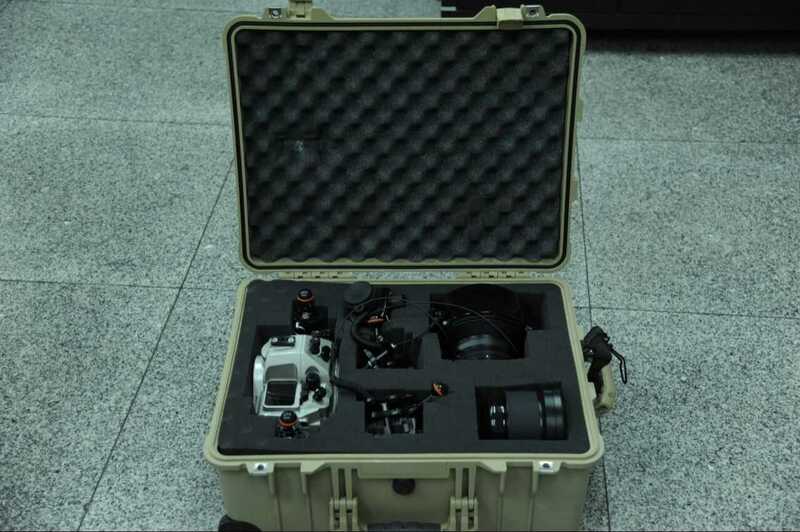 Ports & vacuum valve are not included.